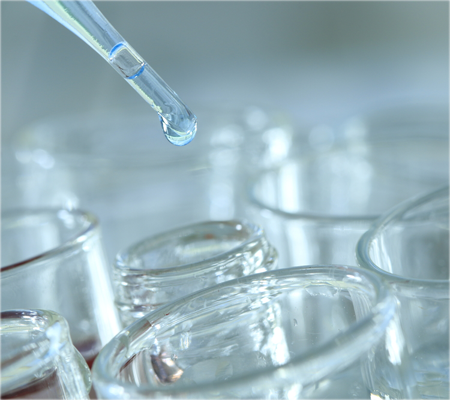 XCP produces custom made peptides. The service is especially suitable for researchers who are dealing with multiple samples in projects. The end product is freeze-dried and will be delivered with a HPLC and mass data sheet by door to door service. The price is determined by the number of L-amino acids in sequence, amount, purification and modification. To serve our customers we provide advice about synthesis strategies, difficult and complex peptides, peptides up to 50 aa, several disulfide bridges and fluorescent markers in peptides.